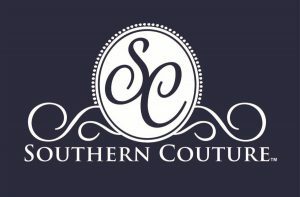 Check out these Southern Couture T-Shirts! These t-shirts are some of the most unique designs found on the internet. 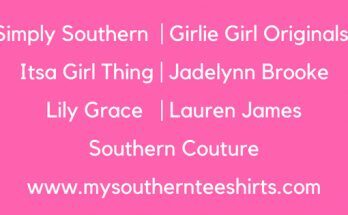 Southern Couture T-Shirts also feature bright colors with fun preppy & cute screen printed designs. 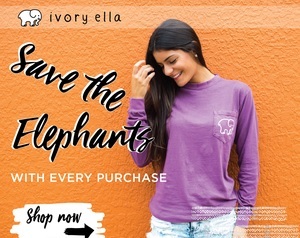 These tee shirts are so cute and comfy! Therefore if you are looking for a cute tee to show off your personality then Southern Couture is perfect for you. 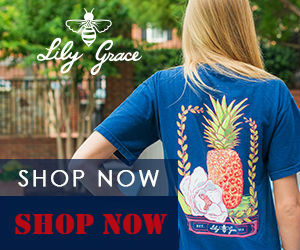 Because these tees have so many different styles and designs that are just sweeter than honey. 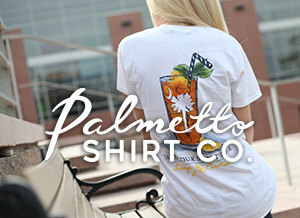 Once you have one, you’ll be eager to start your collection or to start gifting these comfy tees to everyone you know. **Also keep in the mind that these t-shirts are made of 100% cotton or 50% cotton and 50% polyester. Furthermore The more heat you use in washing the more the tee will shrink on the first few washings. For less shrinkage I would also suggest washing in cold water and hanging up to dry!